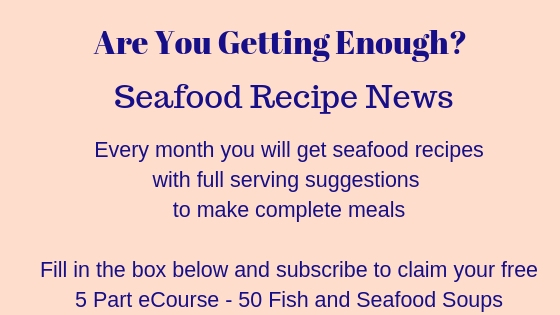 The recipe is suitable for use with any flat fish - plaice fillets for instance. 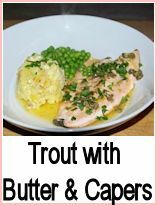 It needs very little in the way of embellishment - the simple butter and lemon sauce will thicken with the flour which comes off the fish - you need to be very careful that the butter doesn't overheat as it will burn. Sole tends to be a bit expensive but plaice is often cheaper - frozen fillets would be alright - make sure that you defrost them thorougly before cooking as the cooking time is rapid and any ice particles would make the butter spit and cool. 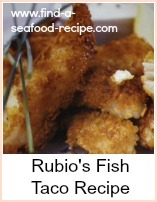 Put a serving dish in a low oven - as you'll have to fry the sole in batches. Dip the sole fillets in the milk and then into the flour, making sure they are well coated. Melt 4 oz (100g) of the butter in a frying pan - be careful as butter burns and it would spoil the taste of the finished sauce. 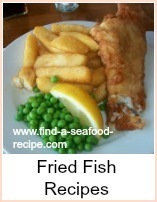 Fry the sole on either side for a couple of minutes, until it's cooked - remove to your warm serving dish. When all the fillets are cooked, melt the rest of the butter in the frying pan and quickly stir in the lemon and parsley. Pour over the cooked fillets and serve. 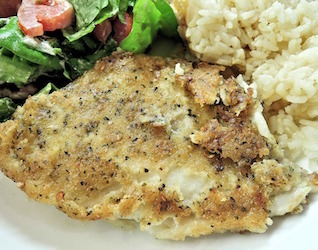 This sole menuire recipe would be delicious with some boiled new potatoes and a salad. This versatile Sole a la Meuniere recipe is suitable for use with any flat fish - plaice fillets for instance.